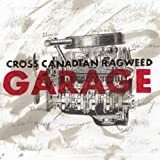 CROSS CANADIAN RAGWEED ON YOUR OWN LYRICS"
but i dont know where i been. when your out there on your own. and theres always another BEND. 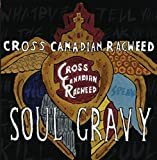 All Cross Canadian Ragweed - On Your Own lyrics are property and © copyright of their respective owners. 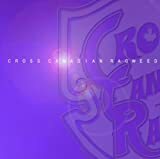 All On Your Own lyrics provided for educational purposes only.